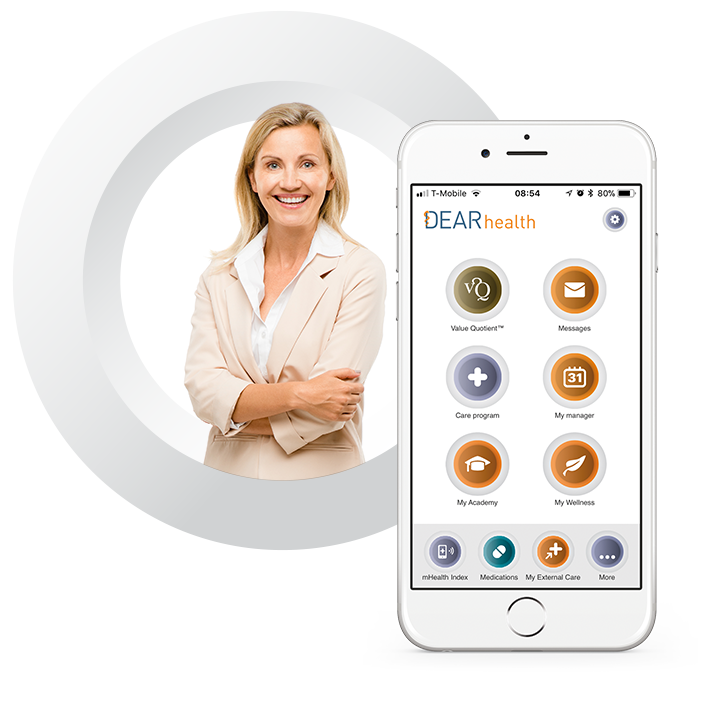 DEARhealth – DEARhealth delivers a platform for value-based chronic disease management. Cutting Inefficiencies and Providing Integrated Solutions with our Care Pathways. What is the problem DEARhealth is trying to solve? Complex chronic diseases are responsible for the majority of healthcare expenditures. We at DEARhealth are on a mission to take on these challenging chronic diseases. Our goal is to improve patient health outcomes and experiences while reducing costs. 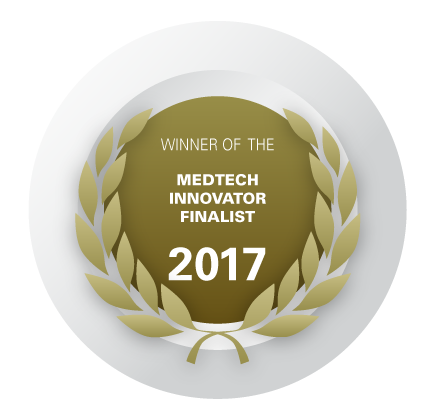 How does DEARhealth do it? Care Coordination through Disease Specific Care-Pathways modeled by our proprietary Authoring Tool. 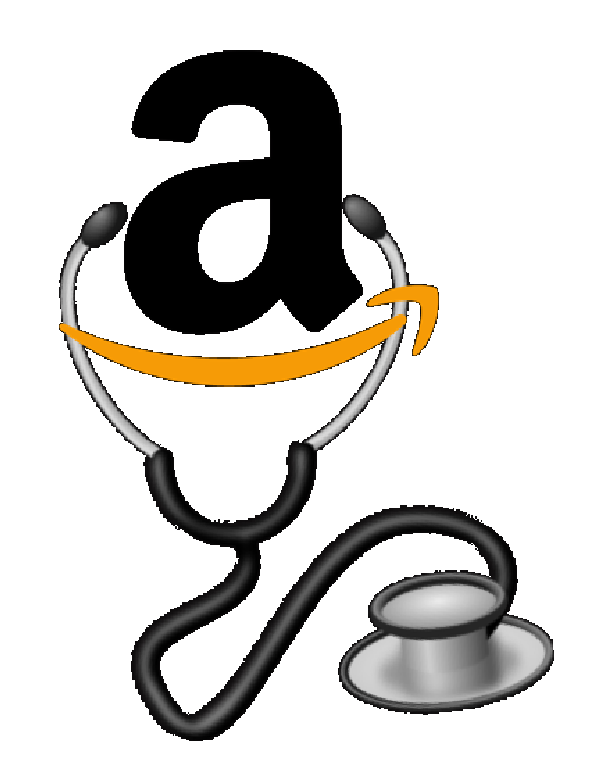 Health Analytics for predictive modeling and continuous customization. Biomarkers and Molecular Profiling for precision care. Behavioral health modules for improved wellbeing and health outcomes. Wellness & Education for providing optimal user experience and empowerment. Personalized & Integrated Care Pathways Modeled by our Authoring Tool. 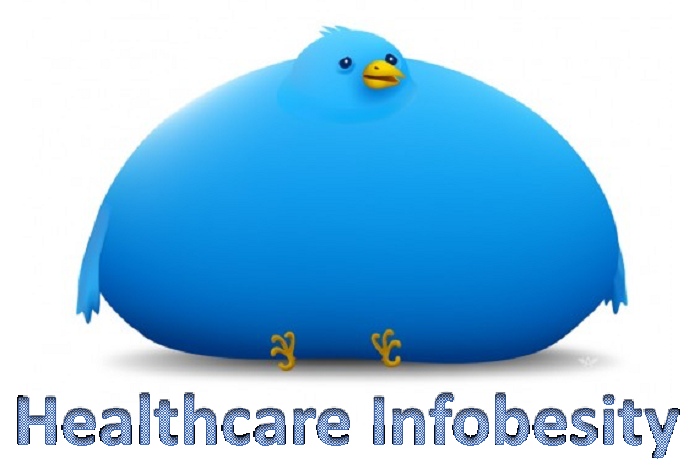 Ok, so how do we prevent Healthcare Infobesity…? 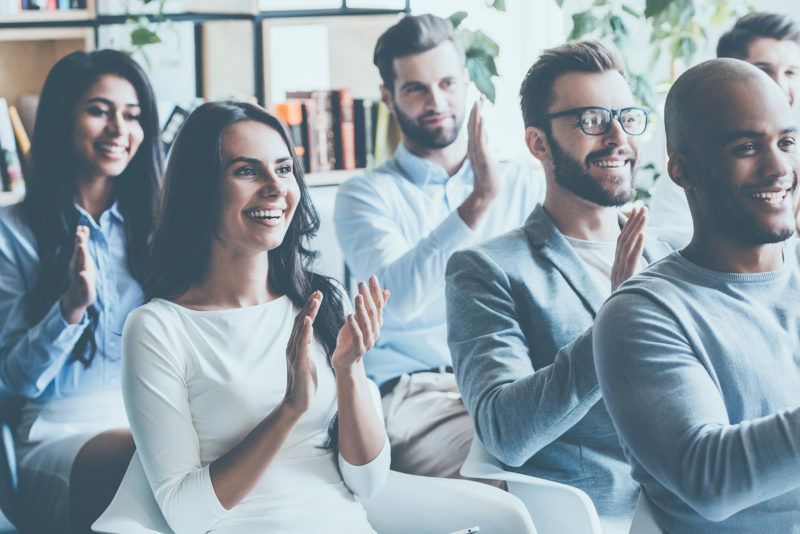 Dear Care Manager, have you heard about Customer Success Management?